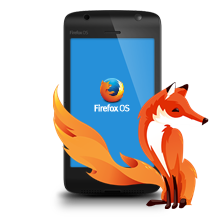 Mozilla introduced 44 version of Firefox and Firefox Extended Release 38.6 for desktop and mobile OS Android. In your browser, there were many new features, as well as the developers have eliminated 12 vulnerabilities, including three critical. On HTTPS-pages, supporting only the RC4 algorithm, the browser will warn too. In addition, the release of Firefox 44 fixes 12 vulnerabilities, including three with a mark «critical» and two marked «high». The first critical bug associated with the work ANGLE graphics library, processor zip-files and libstagefright library. If the last name seems familiar to you, it’s not surprising. The same library was the cause of the sensational vulnerability Stagefright , discovered in the Android operating system. Security Bulletin states that exploit a vulnerability in the library libstagefright possible by using malicious MP4-file that could allow an attacker to carry out the execution of arbitrary code in the browser. The second critical bug is called a buffer overflow error in the WebGL , though this problem could only lead to a crash of the browser, but does not allow remote execution of arbitrary code. 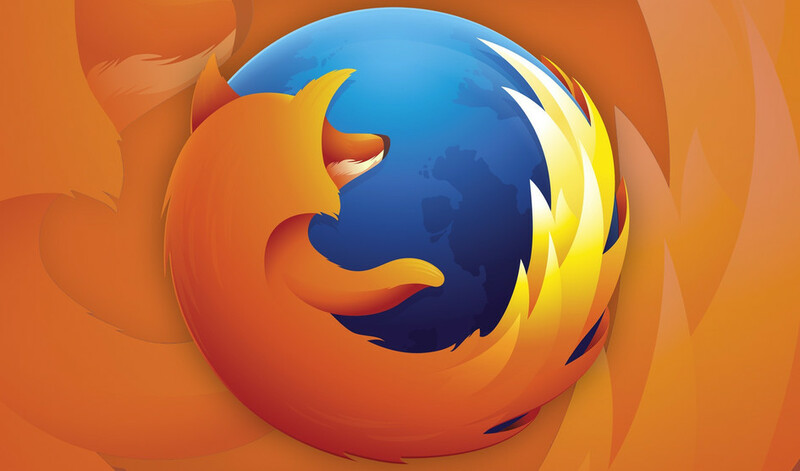 The third and final problem that has received “critical” status, combining at once several vulnerabilities in the memory ofpropagating not only Firefox, but Mozilla and other products. According to the bulletin, some bugs, under certain conditions, could lead to violation of the integrity of information in memory. Developers believe that if an attacker would have shown sufficient diligence, through these gaps could implement arbitrary code execution. The bulletin noted separately that the exploitation of vulnerabilities is not possible through the Thunderbird mail client, since it is disabled by default scripting. Also, two vulnerabilities have been corrected, a “high” threat level. One of the problems allows for spoofing attack through the address bar . The second error in the set of libraries Network Security Services weakened cryptography in your browser. Other changes related to security, it is worth noting promised in September last year to stop supporting the RC4 cipher, as well as exclusion from the list of trusted 1024-bit root certificate certifying Equifax center.